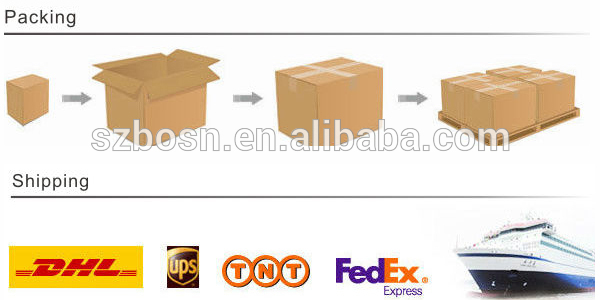 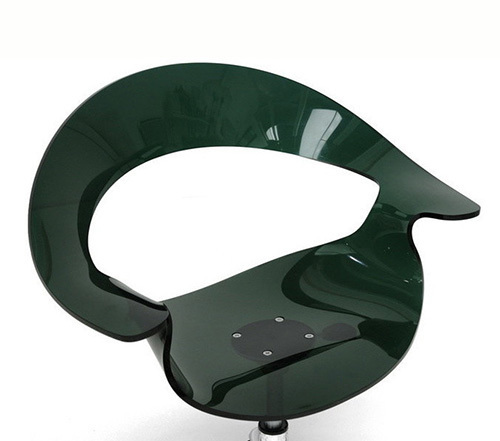 Product Description: Steel gray/deep green transparent acrylic seat. 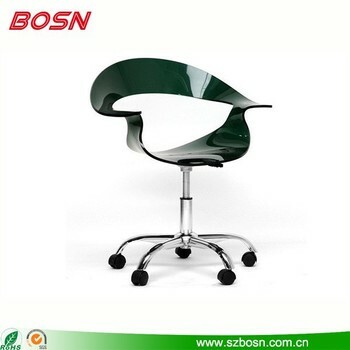 Steel base with chrome finish. 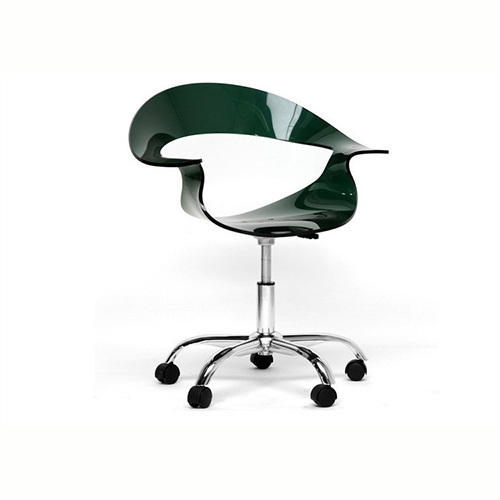 360 degree swivel and height adjustable.